Posted by Christy Ohlrogge on 9:11 AM on April 19, 2019 . 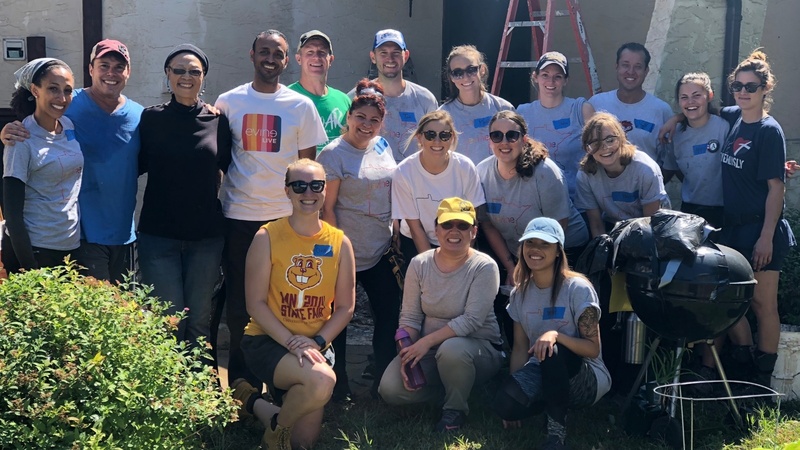 If you read our blogs frequently, you know that being an AmeriCorps member with Twin Cities Habitat for Humanity is a great experience. Many past and current members have fond memories of their time serving. 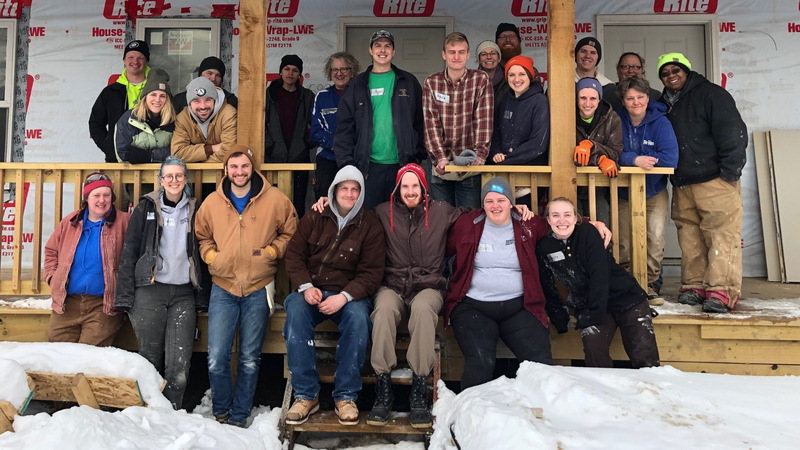 More memories were made when AmeriCorps alumni members gathered for a reunion build in the middle of winter - facing cold, snow, and ice to build at our Whitall location. Posted by Christy Ohlrogge on 12:51 PM on March 28, 2019 . 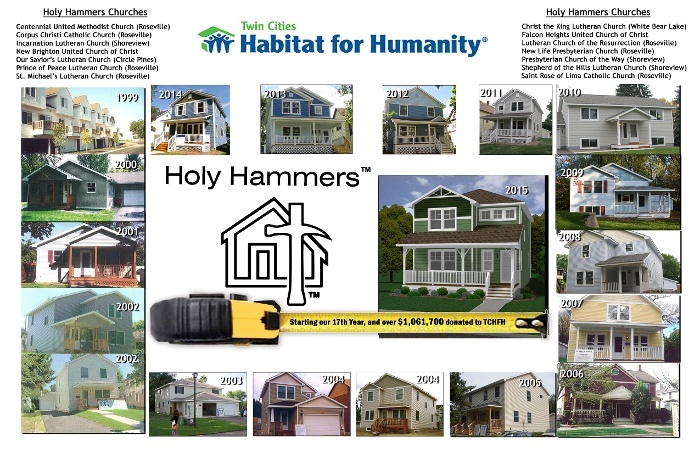 The relationship between Twin Cities Habitat for Humanity and Holy Hammers started in 1999, and continues to this day. 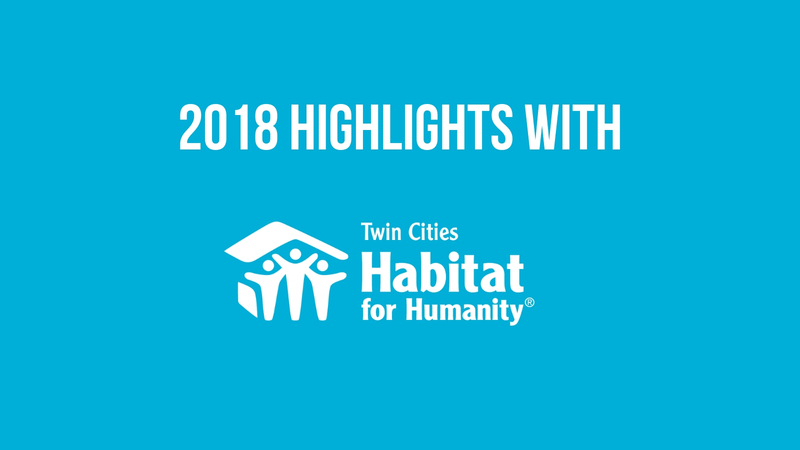 The coalition of churches from the northern suburbs of St. Paul is celebrating its 20th year of partnership with Twin Cities Habitat for Humanity. 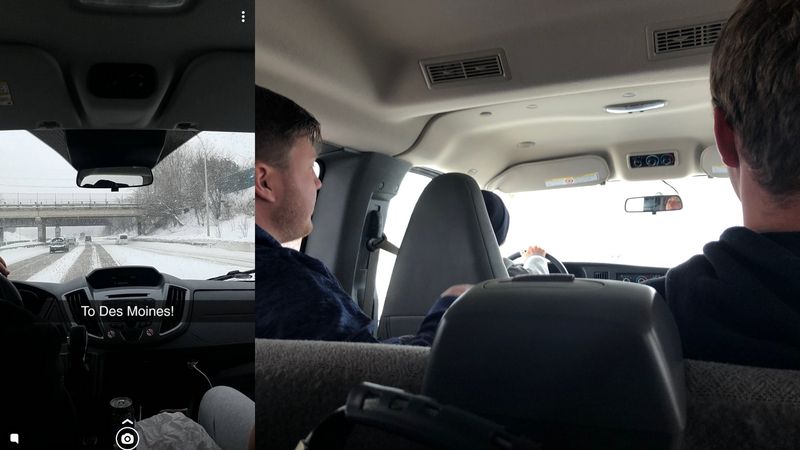 Posted by Christy Ohlrogge on 11:30 AM on March 18, 2019 . 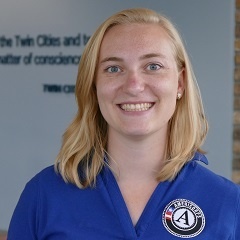 Welcome all, to the adventure of the 2018-19 AmeriCorps members! Every year, our AmeriCorps members take a trip to learn more about themselves and their service. 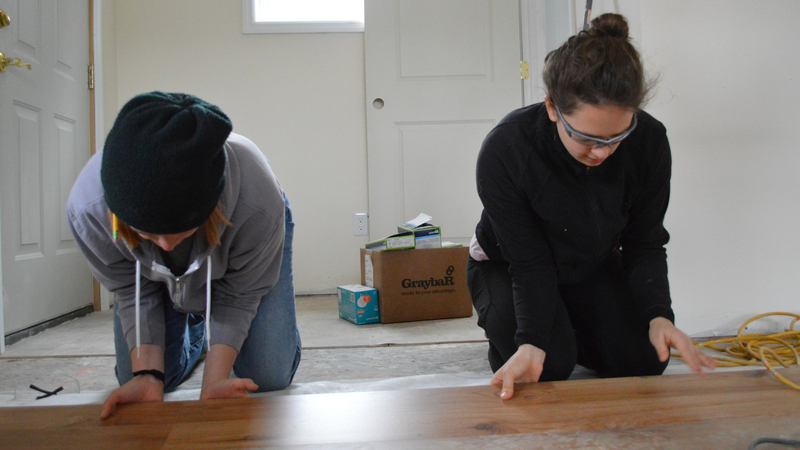 Whether that's personal growth that could extend to their site, learning new ideas from another affiliate, or gaining more passion toward Habitat's mission, our members always come back with something to bring to the table in their own service. This year, our trip was one with the goal of learning about the affordable housing crisis in one of the most expensive cities in the country to live in. I'll take you along for the ride of a lifetime from Minnesota, through St. Louis, and on to Nashville, Tennessee. Posted by Christy Ohlrogge on 12:00 PM on January 25, 2019 . On January 21, AmeriCorps members across Minnesota gathered in service to honor the legacy of Rev. Dr. Martin Luther King, Jr. by serving at a different organization than their own service site. Each year, these events are sponsored by the InterCorps Council of Minnesota, and all the State, National, and VISTA programs have the opportunity to come together and make an impact. This year, members were serving as volunteers doing activities such as: sorting and collecting donations, event support, serving food, and other various tasks to help our communities on and around MLK Day! Posted by Christy Ohlrogge on 12:00 PM on January 24, 2019 . If you haven't been to a Habitat dedication yet, we highly recommend them. 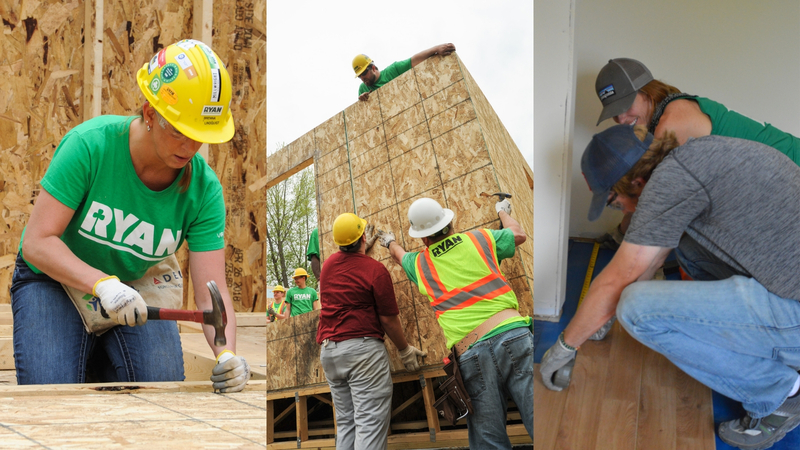 These joyful events show the full extent of what Habitat is able to accomplish through hard work and team effort with the community. Posted by Christy Ohlrogge on 2:00 PM on December 19, 2018 . 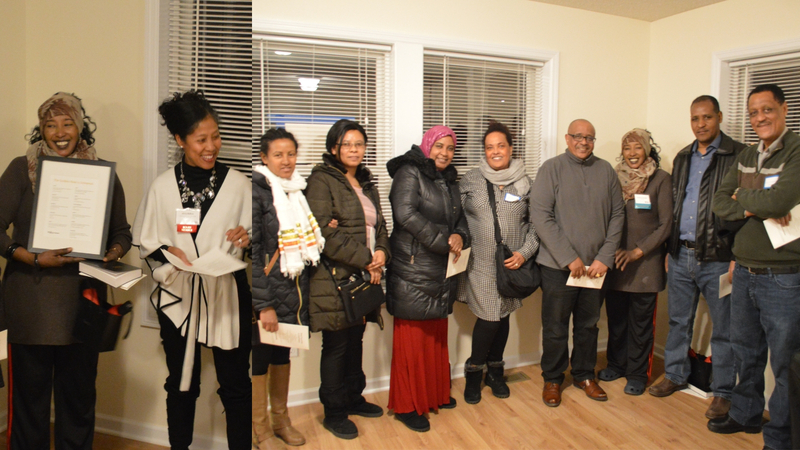 Every Habitat home dedication is unique in its own way, but the one held on December 12 was incredibly special for the home's sponsor - Ryan Companies. This year, Ryan Companies took the big step to be the main sponsor and volunteer team for the entire build! Posted by Christy Ohlrogge on 10:00 AM on December 12, 2018 . 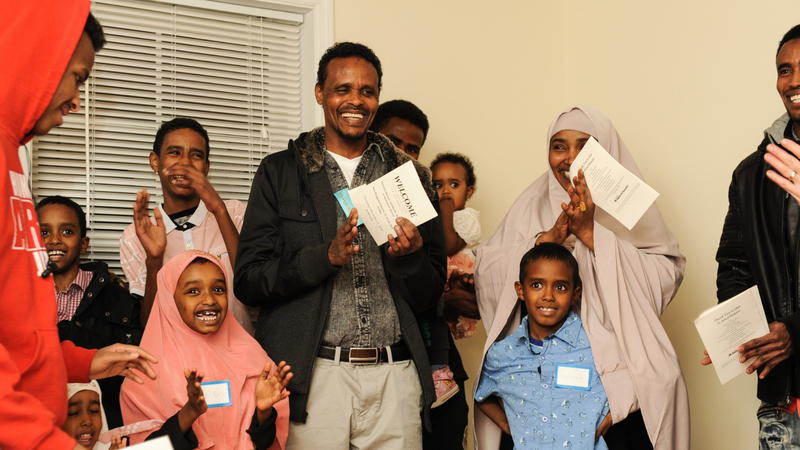 Dedications are one of the special pieces of Habitat's program. 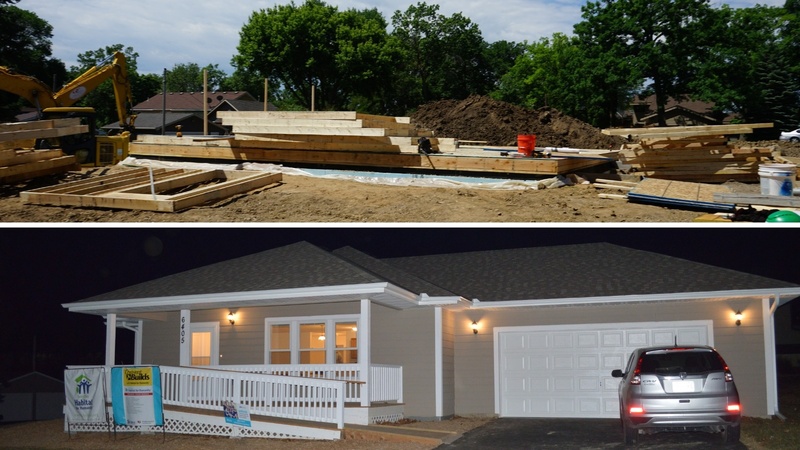 They help show the impact stable, affordable housing has on families that partner with us. They also give the opportunity to bring a community together to celebrate and "send the family off to success beyond their dreams," as Board Member Dan Shapiro wished one of the celebrated families this past week.